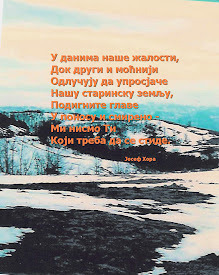 PRANJANI, Serbia -- The sky was black with the billowing smoke of the downed B-17 bombers and the canopies of Allied Airmen parachuting to an unknown fate behind Nazi lines in German-occupied Serbia. 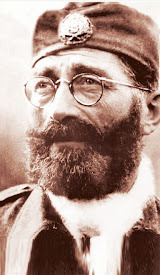 This is the sight the villagers of Pranjani remember from the late summer of 1944. 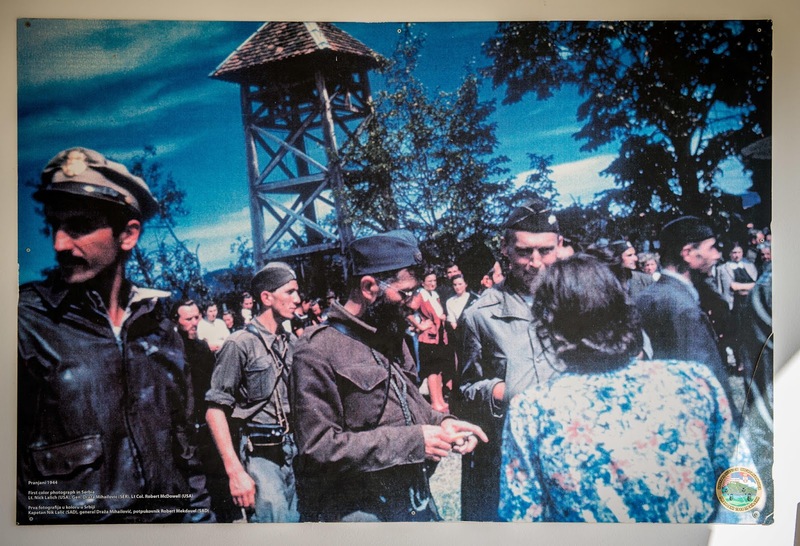 Operation Halyard was an Office of Strategic Services mission to rescue more than 500 Allied Airmen who were scattered around a mountainous region in Serbia after their bombers were shot down by the Germans in WWII. 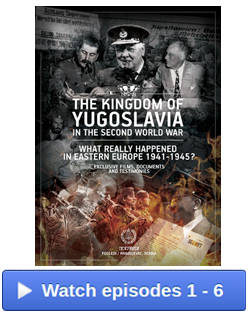 It remains the largest rescue operation of American Airmen in history. The U.S. State Department, U.S. Air Force, Royal Air Force, Serbian armed forces, and local government officials attended a commemoration event in the town of Pranjani, Serbia Nov. 18, which honored the villagers who welcomed the downed Airmen with open arms. 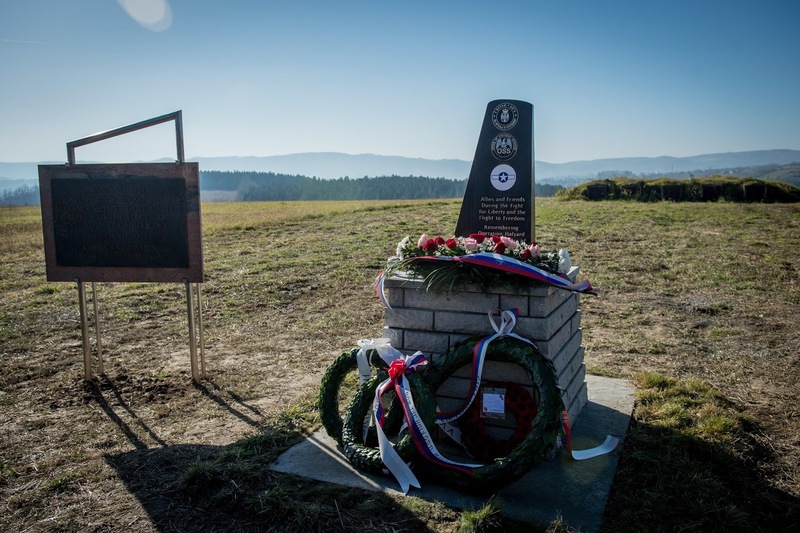 “As an Airman myself, I can only imagine the fear they felt as they escaped from a mortally wounded bomber and parachuted into a land they knew nothing about,” Brig. Gen. Randy Huston, 3rd Air Force mobilization assistant, said during a speech where he addressed an audience at the historic makeshift airfield. 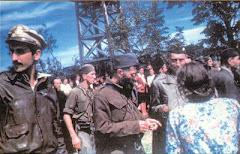 After parachuting in, they were greeted by the villagers with food and a local brandy drink called rakija. 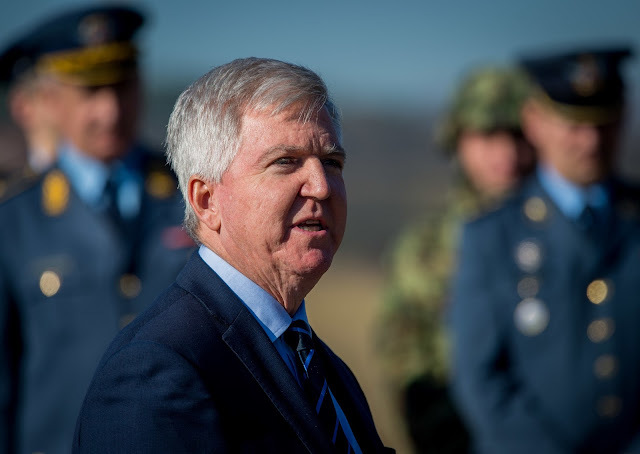 “People who barely had enough food for their families shared all that they had with these Airmen,” Huston said. A local hospital was set up to help treat the wounded Airmen and nurse them back to health. 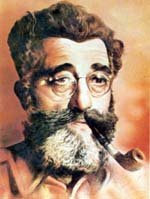 Kyle Scott, the U.S. 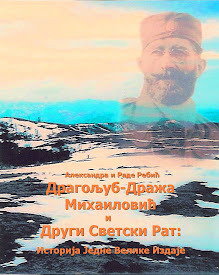 Ambassador to Serbia, echoed the general’s sentiments toward the Serbians. 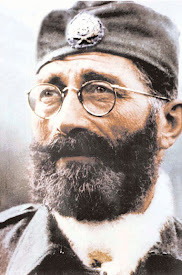 Switching between English and Serbian, he explained the importance of the villager’s heroic actions. During the event, the Halyard committee unveiled seven markers that help tell the story of the Halyard Operation, as well as identify important locations filled with history from the time. 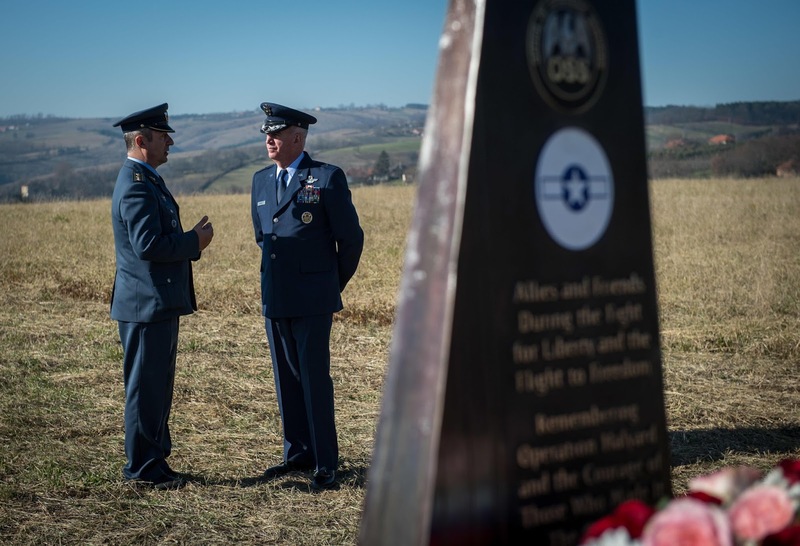 Delegations from the U.S., RAF and Serbia placed wreaths at the base of a monument that commemorates the bravery of the villagers and the organizations involved in the operation. 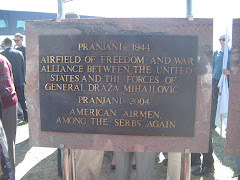 The monument is permanently displayed on a hilltop field in Pranjani where the OSS and Serbian military arranged for C-47 transport aircraft to evacuate the Airmen. 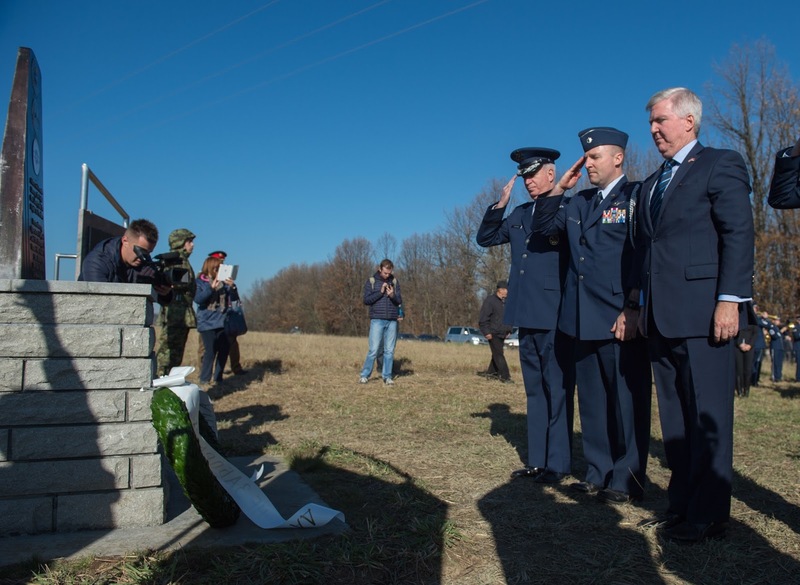 “With their bare hands, Americans and Serbs worked side by side on this landing field that would help those planes take them off to their rescue,” Scott explained. 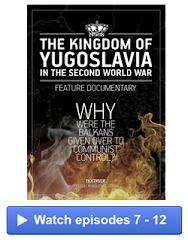 Despite this being a military style operation, it wasn’t just the military officials who made the rescue possible. 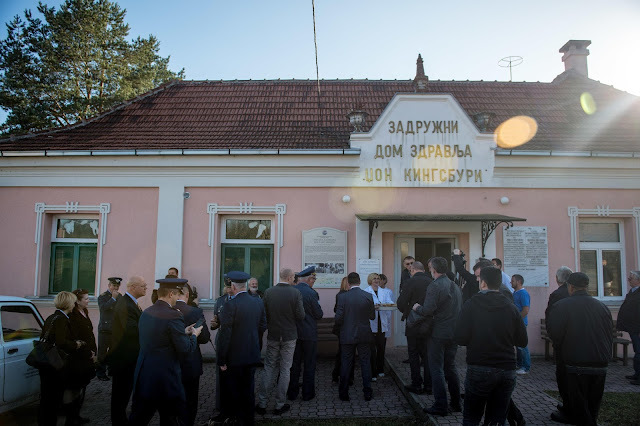 Like walking in the footsteps of the downed Airmen, the group toured various sites throughout the region, getting a glimpse into the hospitality and treatment they received from the Serbians. 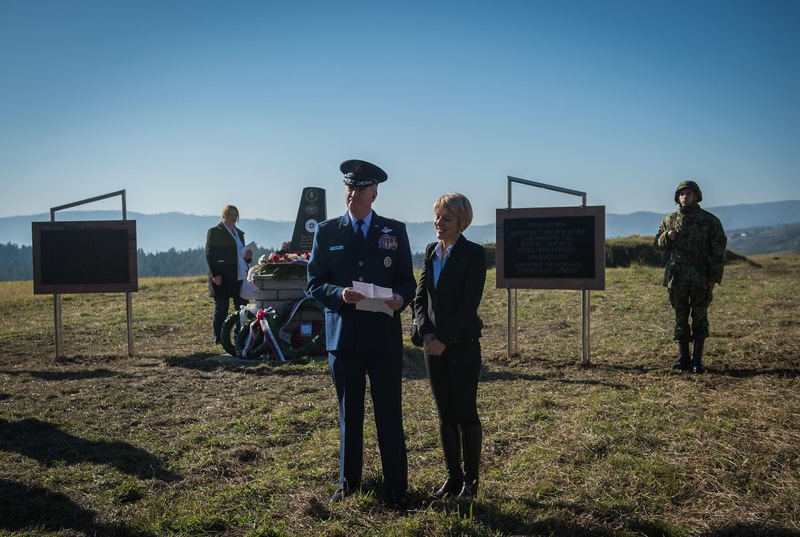 One marker tells the story of an Airman who happened to parachute onto a family’s hilltop ranch. 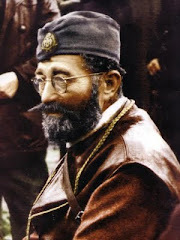 He stayed with them for two months, taking care of their small child while the family went out to tend to their ranch. 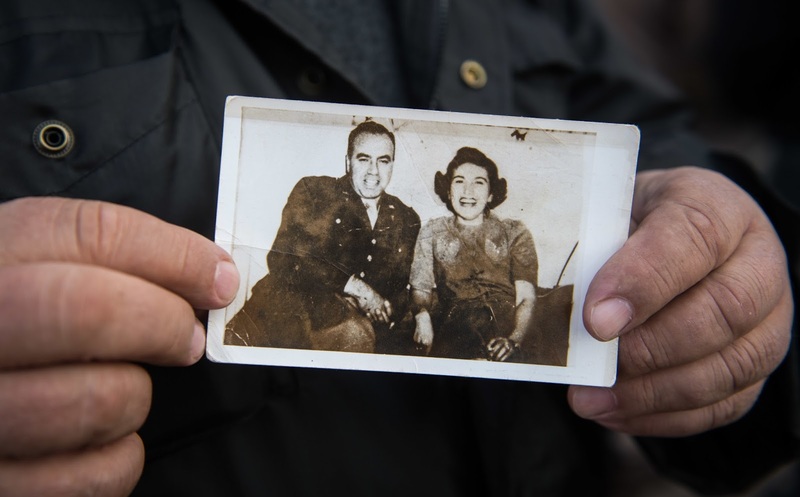 The Airman and family remained in contact throughout their lifetimes. 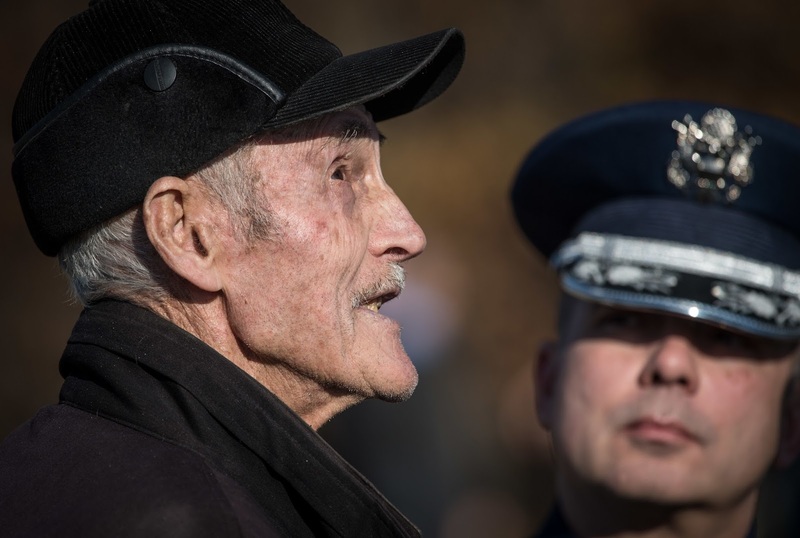 The event was fortunate enough to host the last surviving member of the Chetnik force, who assisted with the airlift of the Airmen. 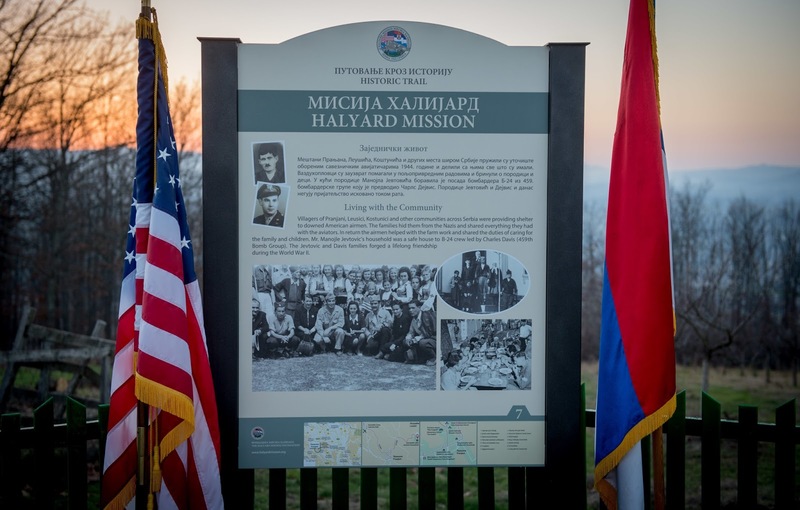 The story of the operation has been preserved by the family members of those involved, and the Serbian people as a whole regard this as one of their proudest moments of U.S. and Serbian relations. 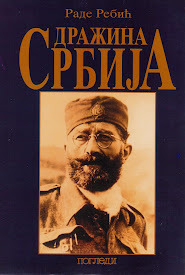 The ambassador closed the event by thanking the villagers and thanking the Serbian people for their heroism.